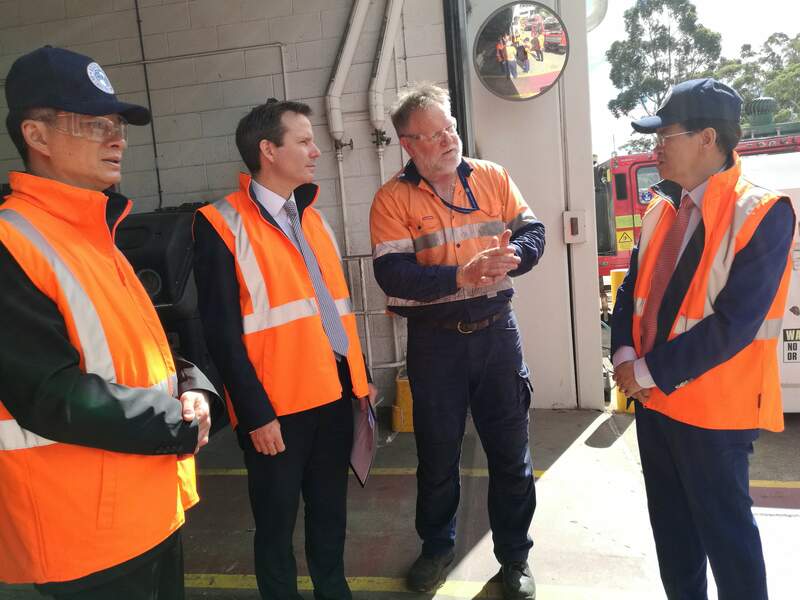 At the invitation of the Tasmanian government, His Excellency Ambassador Cheng Jingye paid an official visit to Tasmania from 18th to 21st February. During the visit, Ambassador Cheng met with the Governor of Tasmania, Her Excellency Professor the Honourable Kate Warner AC, Premier Will Hodgman, President of the Tasmanian Legislative Council Jim Wilkinson MLC, Speaker of the Tasmanian House of Assembly Sue Hickey, Lord Mayor of Hobart Anna Reynolds, Mayor of Launceston Albert Van Zetten, Vice-Chancellor of the University of Tasmania Rufus Black and the heads of the Department of State Growth, Tourism Tasmania and the Department of Primary Industries. 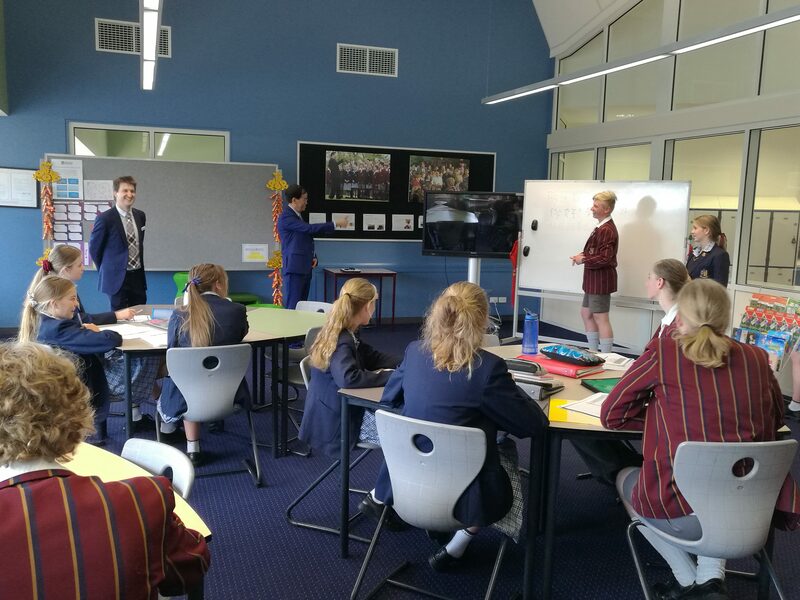 The Ambassador attended the welcome dinners hosted respectively by the Governor and the Premier, visited the Australian Antarctic Division (AAD) and Scotch Oakburn College. 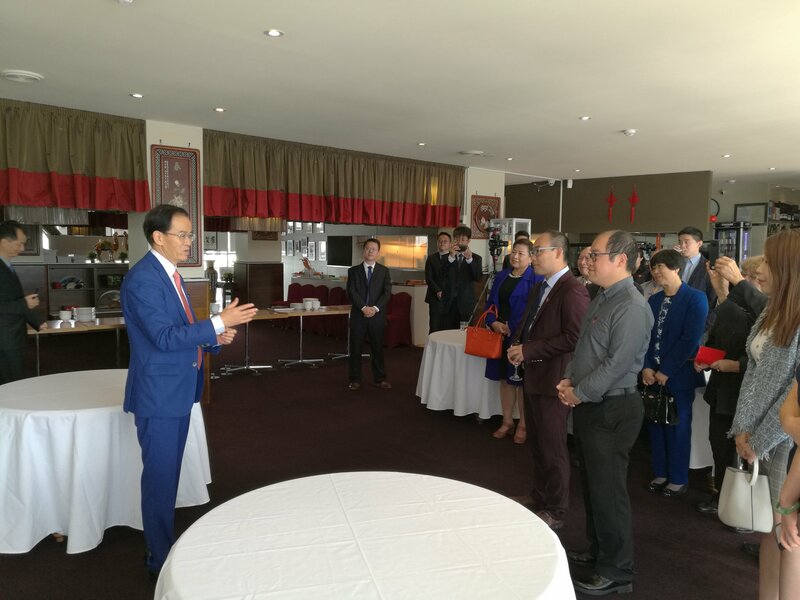 The Ambassador also met with representatives of Chinese enterprises, local Chinese community and Chinese students in Tasmania. 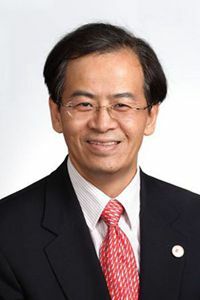 Zeng Jianhua, Deputy Consul General of the Consulate General in Melbourne, attended the events. 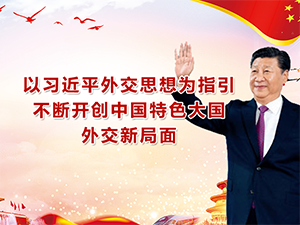 Ambassador Cheng pointed out in the events that since President Xi Jinping made his important visit to Tasmania in 2014, China and Tasmania have made a series of positive developments in cooperation across the fields of economy, trade, tourism, education, investment and Antarctica. Local exchange is an important part of China-Australia relations, in which Tasmania has a unique advantage in promoting practical cooperation with China. China appreciates the commitment of various sectors in Tasmania to further develop relations with China and is willing to work together with Tasmania to deepen practical engagement in various fields, promote continuous development of relations between China and Tasmania, and boost overall relationship between the two countries. 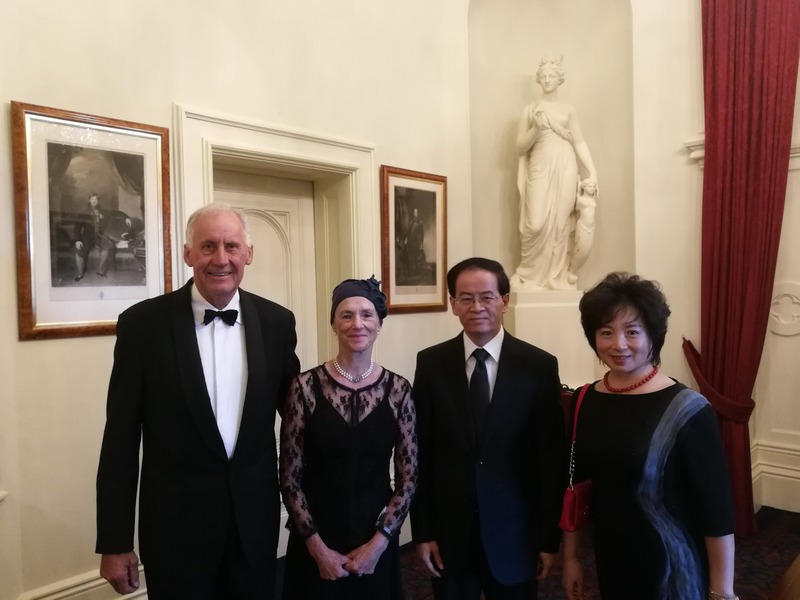 Various parties in Tasmania welcomed the visit of Ambassador Cheng and indicated that Tasmania attaches great importance to its relationship with China. China is the largest trading partner of Tasmania and the largest source of overseas tourists and international students. 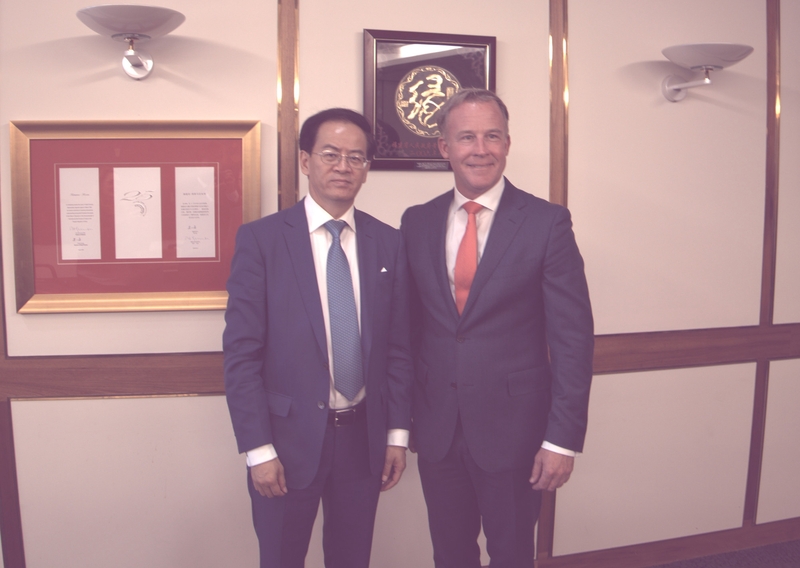 Tasmania is willing to further enhance cooperation with China in the areas of economy, trade, tourism, education, culture and Antarctica, and strengthen exchanges and cooperation with sister provinces and cities, including Fujian Province.